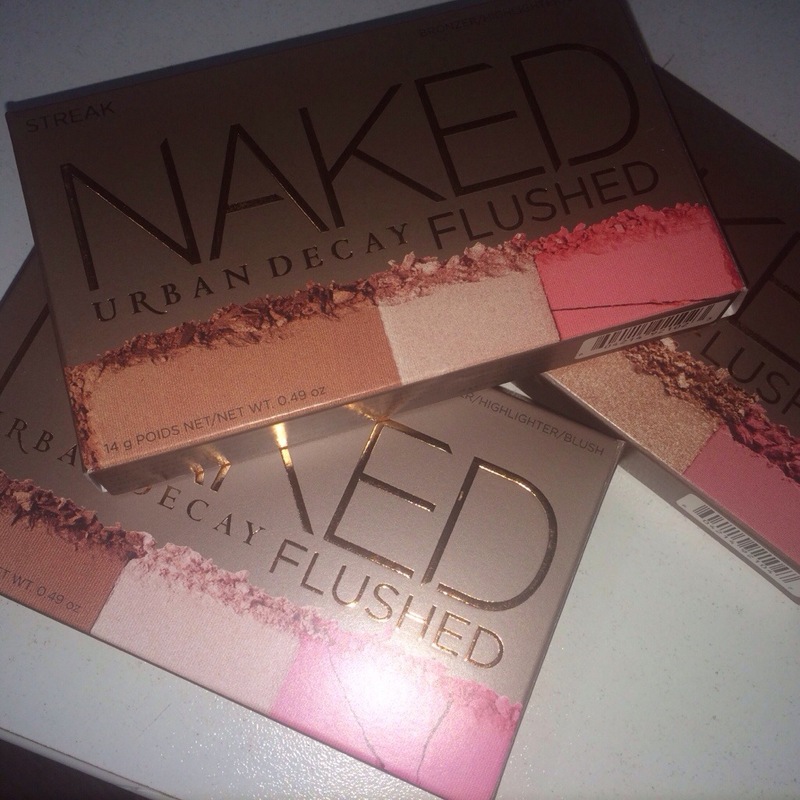 Urban Decay can’t make it any simpler than that with these new additions to their Naked line. 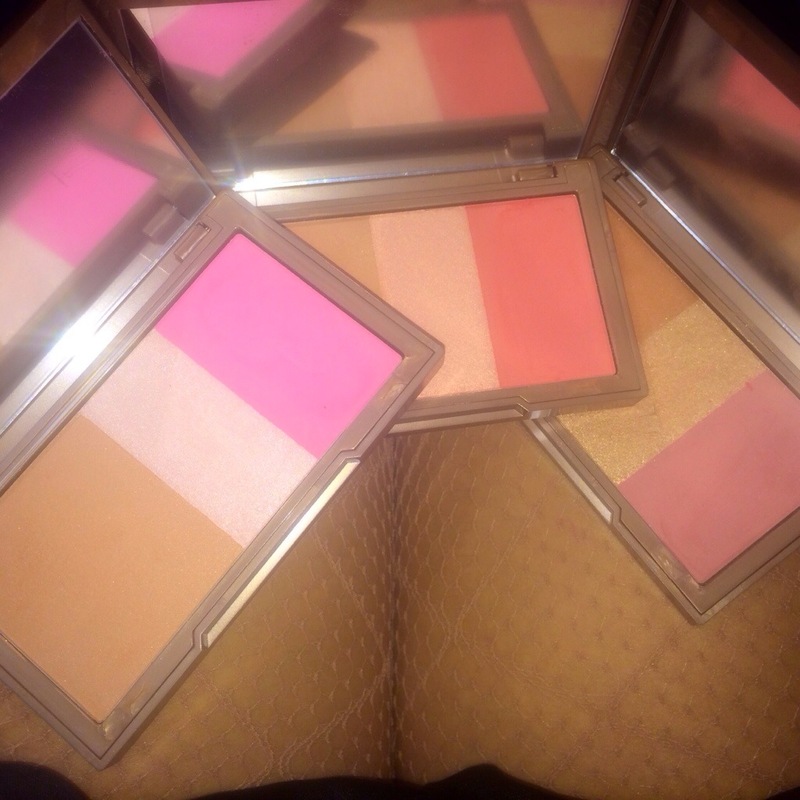 Last year they debuted a beautiful Bronzer/Highlighter/Blush trio which claims to be crafted to look great on any skintone. 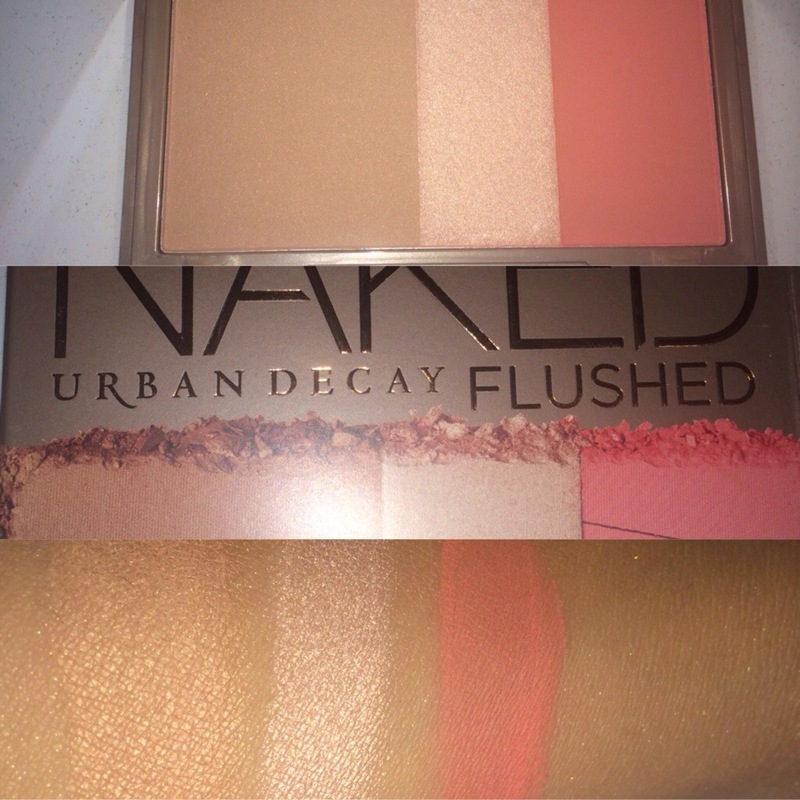 I am a huge fan of the original Flush palette’s highlighter and blush. The bronzer in the original Flushed palette did not do much or me because it just blended into my skin. 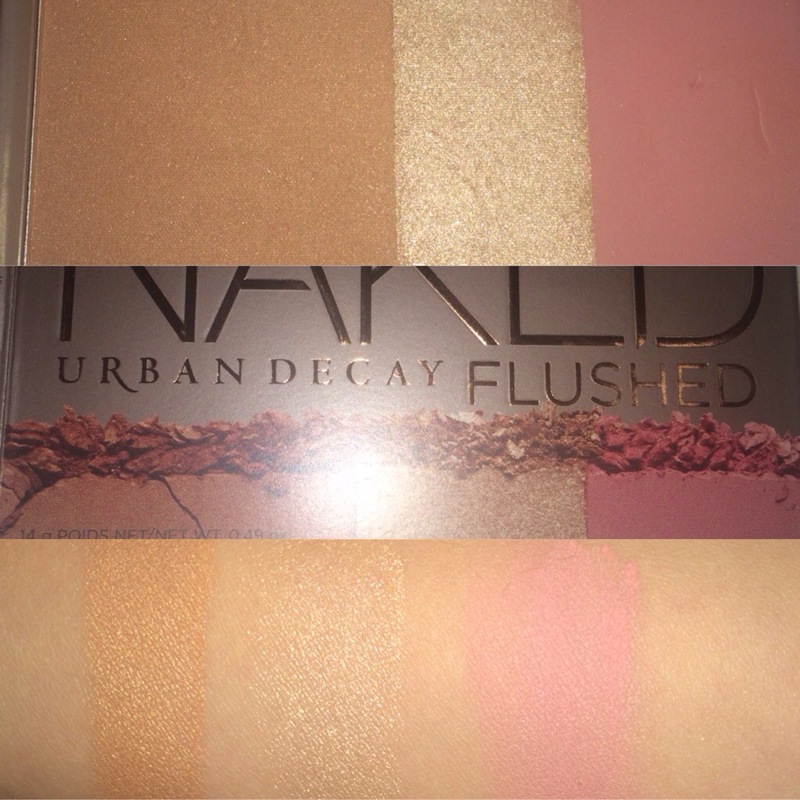 Urban Decay just added three more shades to their Naked Flushed Collection. 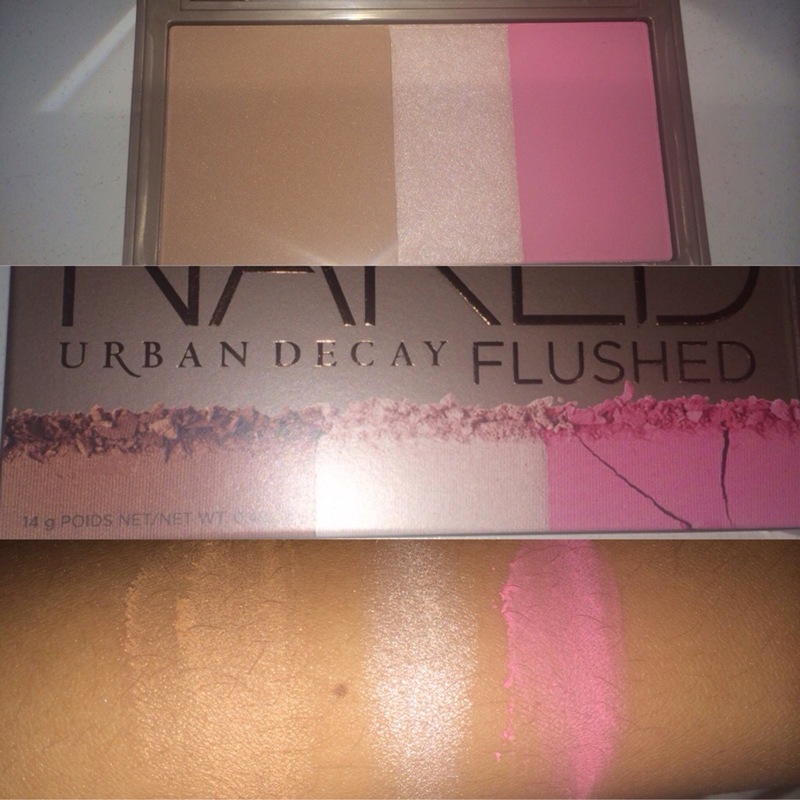 Here’s pictures of swatches, the packaging, and the palette of each new product down below; followed by my review. 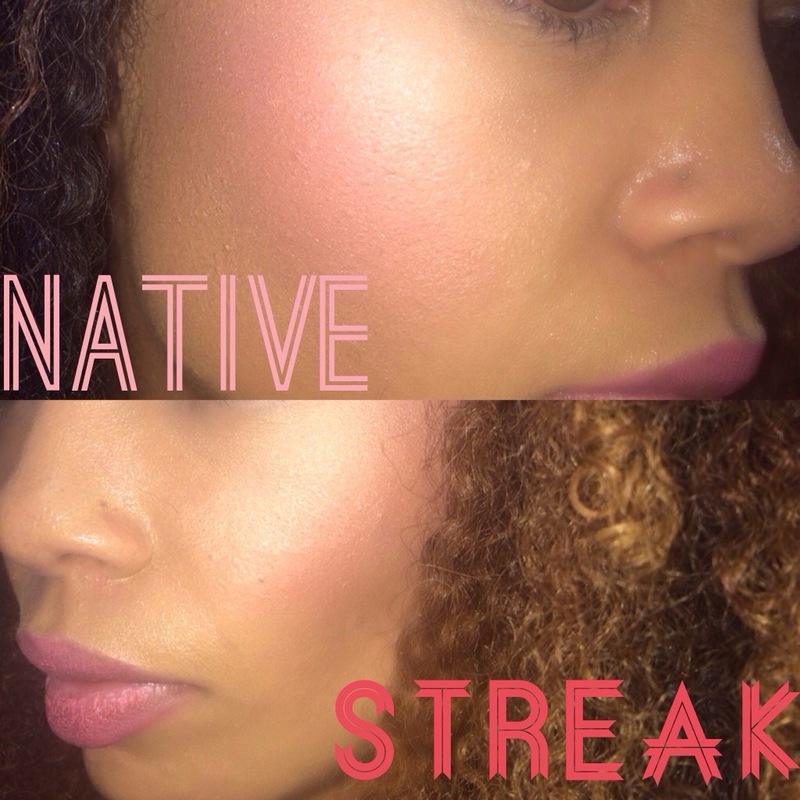 Surprisingly, Streak is my favorite of the four palettes. I thought I would love Native the most, but t bronzer just matches my natural complexion and the silvery highlighter doesn’t compliment my tone at all. 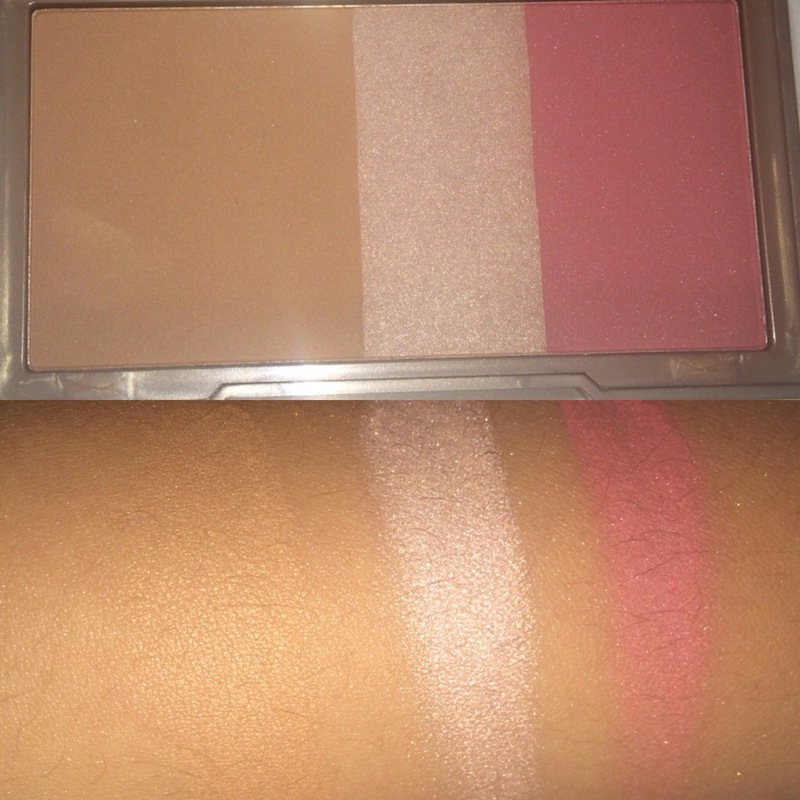 I love the shade of blush in the Native palette, however. Strip reminds me a lot of the original Flushed palette, except it has a highlighter and bronzer that work better with my skin tone. 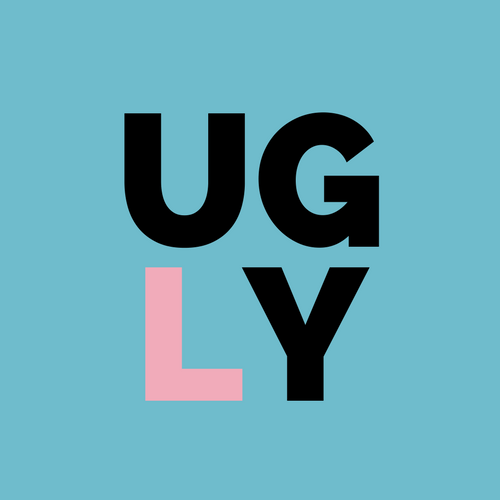 All in all, the palettes are beautiful and still worth the investment if you are looking for an all-in-one product that is perfect for the impending summer months.